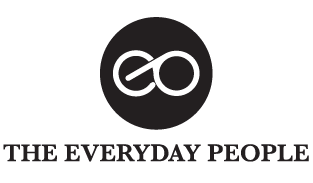 The Everyday People is a lifestyle portal that aims to inform, inspire, engage and connect with the Millennial generation in Singapore. © 2019 The Everyday People of Singapore. We Do Nice Things at PlayPause. An independent bookstore of great cultural importance here in Singapore, BooksActually is on a mission to move out of its rental space in Tiong Bahru and find a forever home. On Episode 3 of our YouTube series Upcoming, we talk with founder Kenny Leck about selling bricks to raise funds and the 24-hour Bookstore Event taking place from 8 to 9 June 2018. To show your support, buy a brick by clicking here.